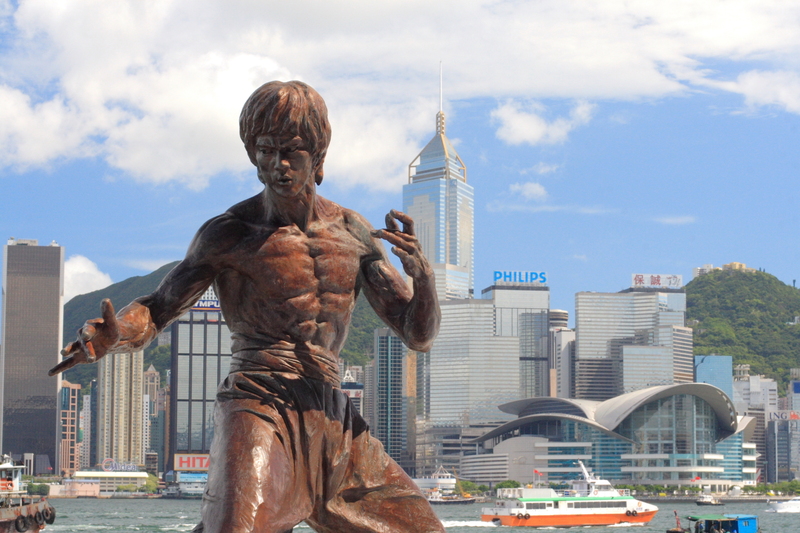 Make no mistake—Bruce Lee is the greatest martial artist of all-time. Born in San Francisco, Lee soon moved to Hong Kong with his parents and studied Wing Chun with one of the most legendary grandmasters (see No. 5) to ever live. But he didn't stop with Wing Chun; he evolved his passion for martial arts into other disciplines, becoming the "father of mixed-martial arts," as UFC President Dana White put it. He sharpened his body and mind on everything; he trained, read, and worked out constantly, honing his craft for audiences around the world to see. 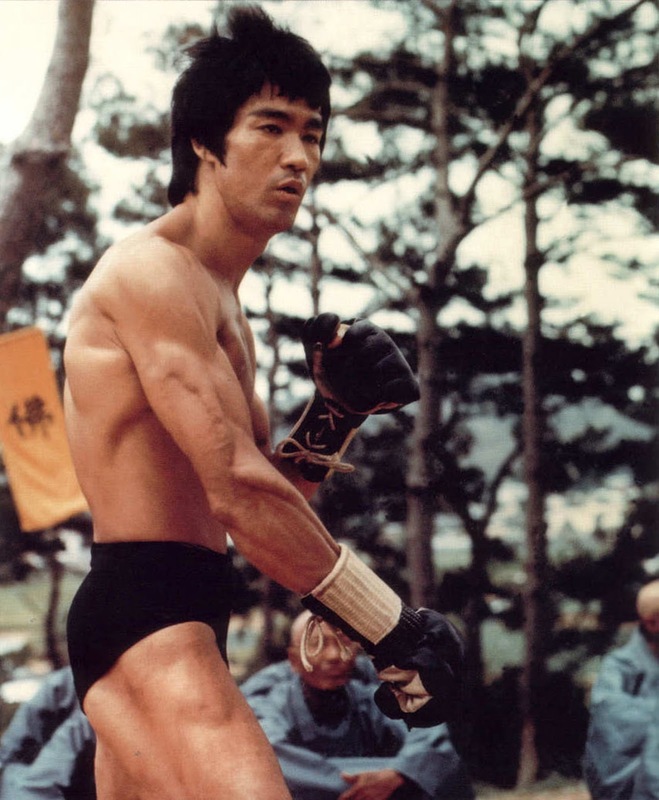 You may have seen his movies, but how much do you really know about the greatest martial artist to ever grace the earth? 1. 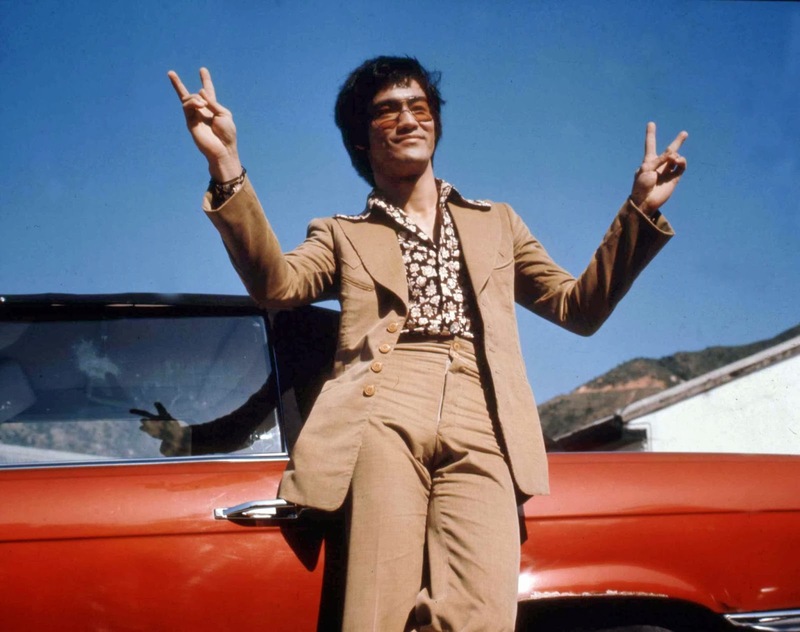 Young Bruce Lee came back to America because there was a hit out on his life. Lee destroyed an opponent with ties to organized crime in a bout. This was a problem, so his parents sent him back to the States. He also only had $100 in his pocket. That's $800 in today's dollars, but still. 2. His students included Kareem Abdul-Jabbar and Steve McQueen. Remember Kareem and Bruce fought each other? 3. McQueen even was one of his pallbearers. James Coburn, Chuck Norris, and the second James Bond himself, George Lazenby, helped hold up the other end. 4. His parents decided he should learn martial arts after he became caught up in street fights. If you’re going to fight, you might as well win. 5. At 16, Lee began training under Yip Man, one of the most legendary kung fu grandmasters of all time. Watch his movie on Netflix. It’s awesome. 6. Early in his instruction, other kids wouldn’t train with him when they learned he wasn’t 100 percent descended from Chinese ancestry. He still received personal training from Yip Man and another acclaimed masters since they could tell he was worth the investment. 7. He could take a coin out of your hand as you closed it. And put a different one in. 8. 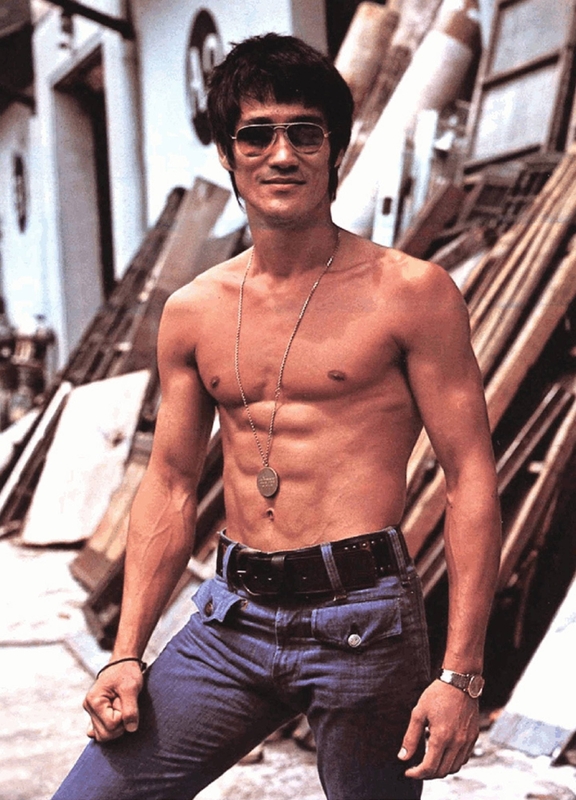 Lee thought most martial artists weren’t in shape. He lifted, ran, and prepared himself mentally. He considered his training as important as skill. 9. He was a phenomenal dancer. He won the 1958 Hong Kong Cha Cha championship. Imagine him on Dancing With The Stars. 10. He only ever lost one fight. When he was 13. Though nobody ever really wins a fight. 11. His one-inch punch (no cocking the arm back) deposited a volunteer on the ground. The man missed work the next day due to intense pain. He told USA karate champion Vic Moore it was coming, and Moore failed to block it eight times. Bruce stopped before he made impact however, otherwise he wouldn’t have landed all eight attempts. 13. He decided to start his own style of martial arts after not beating an opponent quickly enough. The gauntlet had been laid down by a fellow teacher in San Francisco because Lee broke tradition and taught non-Chinese students. Obviously, Bruce won the fight (in three minutes), but he thought it should have been even easier if his kung fu wasn’t so restrictive. His hands got swollen due to the punches, and Lee saw this as a weakness in his method. 14. His style, "Jeet Kune Do," was made to be more practical for street fighting. It stressed “style of no style” and shed the rigid structures of traditional kung fu. 15. After being challenged to a fight by an Enter the Dragon extra, he fought him, beating him in 30 seconds. He told the guy to get back to work on set after. 16. Some martial arts films are sped up. His were often slowed down, shot at 32 fps and run back at 24 fps. He was really that fast. This video sheds light on some of his incredible choreography that most people missed. 17. He was a philosophy major at the University of Washington. Just like Patrick Swayze in Roadhouse. 18. His corpse is in his final movie, Game of Death. He had one heck of a devotion to his craft. Ethan Wolff-Mann is an editor at Supercompressor. He is positive Chuck Norris would be destroyed in a fight against Bruce Lee. Agree with him on Twitter.